Categories: Past Publications, Richard Matheson. 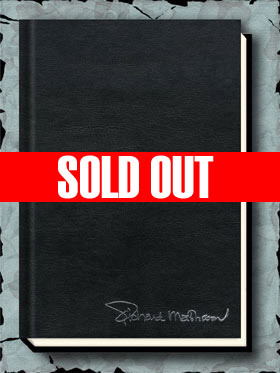 Only 500 Printed…Signed by Richard Matheson!! 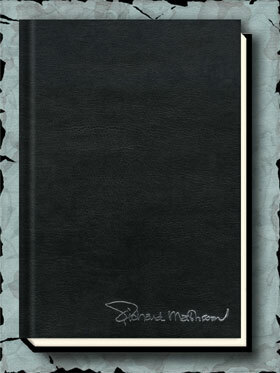 SOMEWHERE IN TIME by Richard Matheson: This classic-revisited comes in two states: a numbered edition with an extensive introduction by Matheson telling how he came up with the idea for the book, “unusual” occurrences he experienced while researching/writing the book and his cameo role in the film. Included are 7 photos of Matheson and cast from Matheson’s private archives.